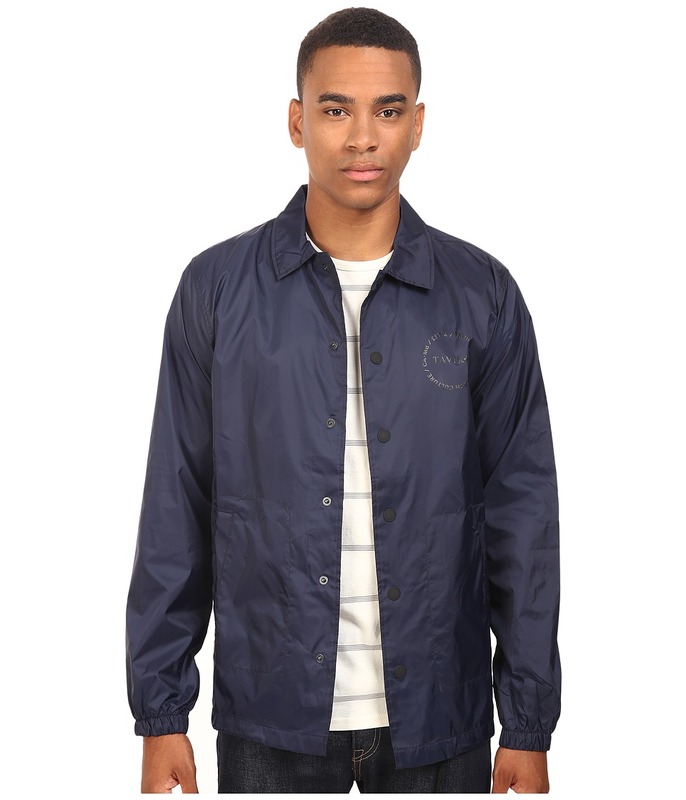 Take your style beyond the streets with the versatile Tavik Crew Jacket. Lightweight nylon fabric provides warmth from the elements without the bulk. Tavik logo screenprint at left chest and back. Spread collar. Full snap-up front. Long sleeves with elastic cuffs. Hand pockets. Straight hemline with adjustable drawcord. Full mesh lining. 100 percent nylon Lining: 100 percent polyester. Machine wash cold, tumble dry low. Measurements: Length: 29 in Product measurements were taken using size MD. Please note that measurements may vary by size. Make an impression not soon forgotten with this chic maxi skirt. Wrap-style skirt in an ultrasoft, brushed modal blend. Side tie for a personalized fit. Front slit allows easy movement. Straight bottom hem. 66 percent modal, 34 percent polyester. Machine wash, line dry. Imported. Measurements: Skirt Length: 42 in Waist Measurement: 27 in Product measurements were taken using size SM. Please note that measurements may vary by size. After a night out in this tee...the rest is history! Loose fit cotton-knit tee features a stylish screen print at front. Round neckline. Short sleeves. Straight hemline. 100 percent cotton. Machine wash, tumble dry. Imported. Measurements: Length: 24 in Product measurements were taken using size XS. Please note that measurements may vary by size. Spread love! Loose fit cotton-knit tee features a scripted screen print at left chest. Round neckline. Short sleeves. Straight hemline. 100 percent cotton. Machine wash, tumble dry. Imported. Measurements: Length: 25 in Product measurements were taken using size SM. Please note that measurements may vary by size. 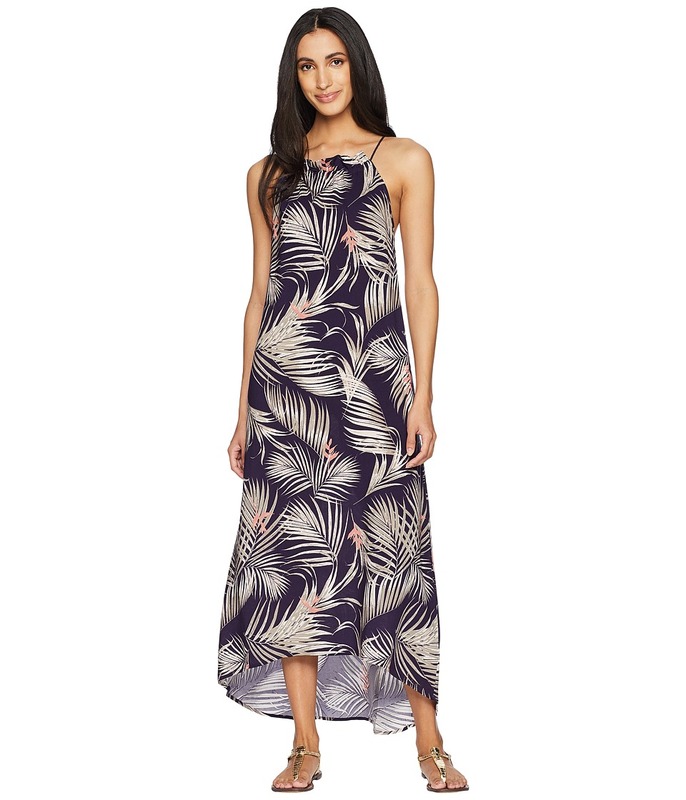 Embark on a balmy night at the beach or brunch with the girls in the gorgeous Tavik Ravello Maxi Dress. Maxi dress crafted from a soft, lightweight rayon for all-day comfort and a relaxed, flattering silhouette. 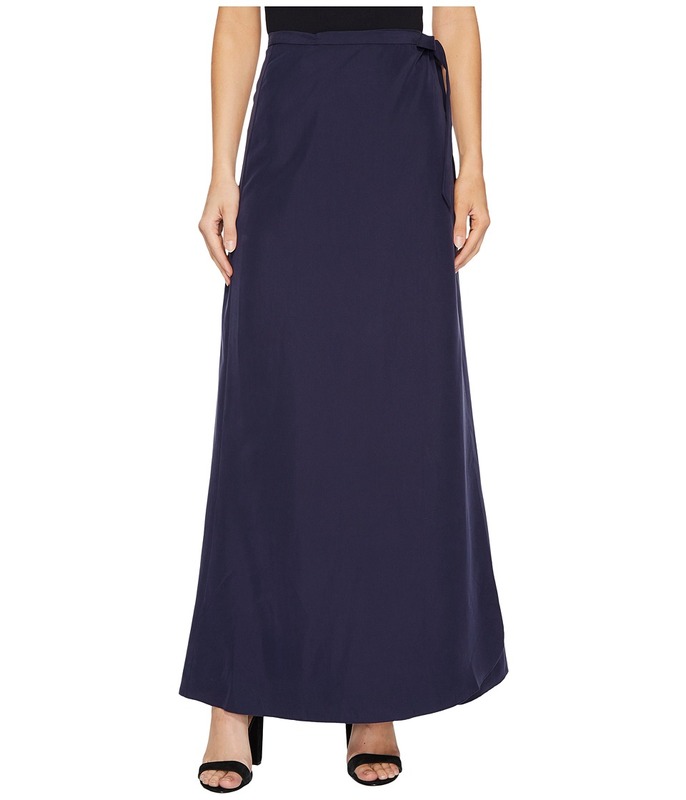 High neckline with slight ruching. Sleeveless design. Thin, adjustable shoulder straps. Open back. High-low hemline with layered detail. 70 percent percent rayon, 30 percent Tencel. Machine wash, tumble dry. Imported. Measurements: Length: 50 in Product measurements were taken using size SM. Please note that measurements may vary by size. Ease through the weekend with the effortlessly stylish TAVIK Fia Mini Dress. 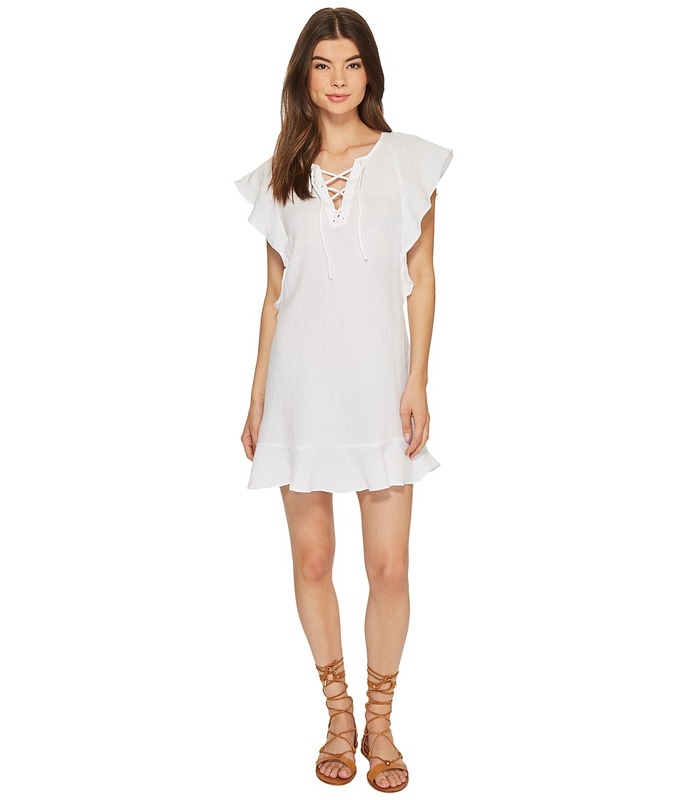 Loose fit dress crafted from a soft, crinkled-gauze fabric for all-day airy comfort. Lace-up neckline. Short sleeves with exaggerated armholes. Straight, ruffled hemline. 100 percent cotton. Hand wash, hang dry. Imported. Measurements: Length: 31 in Product measurements were taken using size SM. Please note that measurements may vary by size. 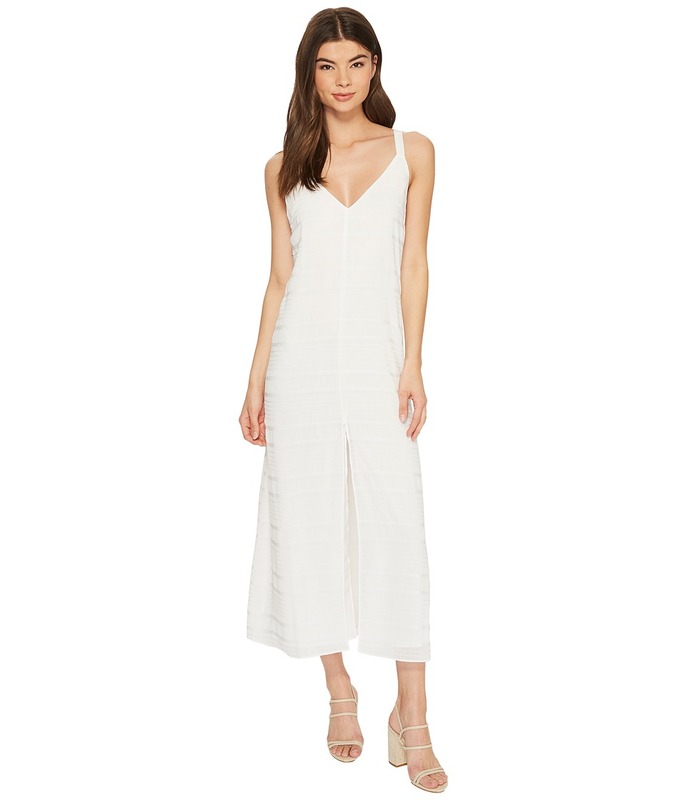 Embark on a balmy night at the beach or brunch with the girls in the gorgeous Tavik Jean Maxi Dress. Maxi dress crafted from a soft, lightweight polyester for all-day comfort. V-neckline. Sleeveless design. Open back with adjustable ties. Straight hemline. Fully lined. Main: 100 percent polyester Lining: 93 percent polyester, 7 percent spandex. Machine wash, tumble dry. Imported. Measurements: Length: 52 in Product measurements were taken using size SM. Please note that measurements may vary by size. Escape your everyday worries in the chic, carefree Bryony Jumpsuit. Vacation-ready jumpsuit crafted from a soft cotton. Scoop neckline. Sleeveless construction. Side hand pockets. Button-loop closure with keyhole cutout in back. 100 percent cotton. Hand wash, hang dry. Imported. Measurements: Inseam: 17 in Product measurements were taken using size SM. Please note that measurements may vary by size. 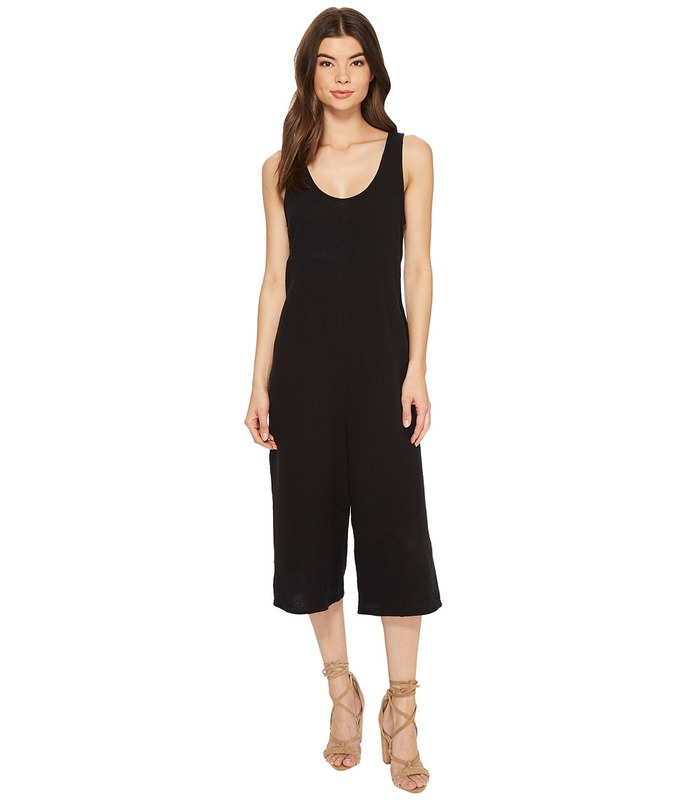 Keep it casual in the comfy, chic TAVIK Caden Romper. 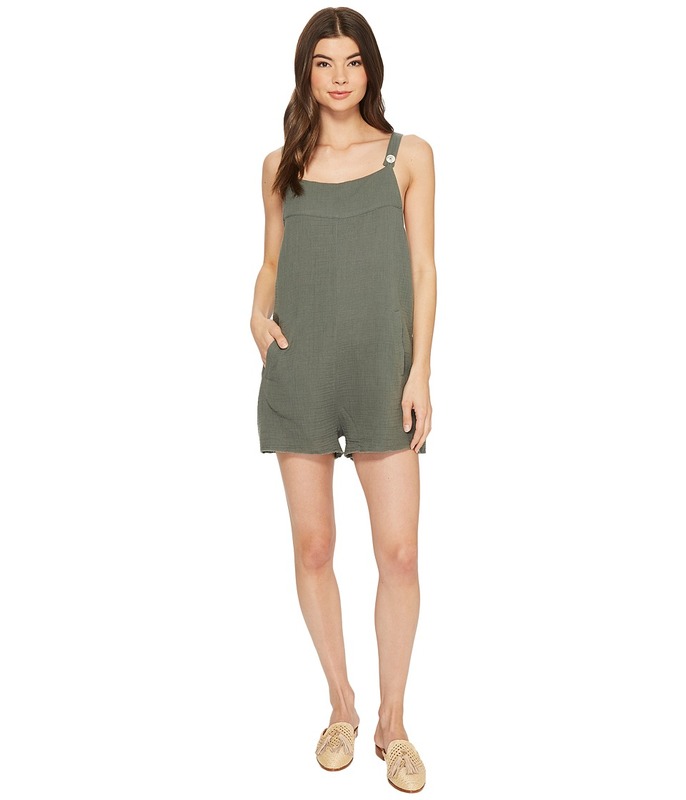 Romper in a relaxed silhouette, crafted from a soft, textured cotton. Round neckline. Sleeveless design. Button-loop straps. Side hand pockets. Unfinished hems for a worn-in look. 100 percent cotton. Hand wash, hang dry. Imported. Measurements: Inseam: 3 in Product measurements were taken using size SM. Please note that measurements may vary by size.